I’m a total documentary junkie, so there really aren’t any that are off limits. But my absolute favorites are the ones that inspire big lifestyle changes like these minimalism documentaries do. 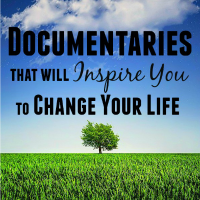 And even if you aren’t looking for major lifestyle changes, my bet is that you’ll find these movies about simple living totally inspiring. 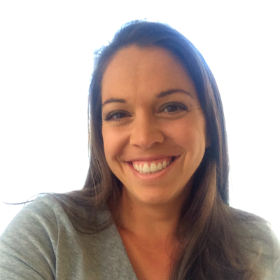 Somehow, they all manage to shed light on areas of our life that you never really thought of. They will completely change your perspective on the world, and especially your immediate environment. Which makes these documentaries about minimalism great sources of motivation if you need that extra push to change your life (or even just clean it up a little). So this is for the aspiring minimalist out there! 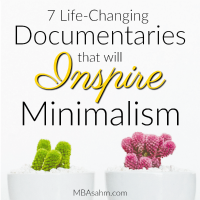 If you’re looking to downsize your life, or more importantly find more with less, these minimalism documentaries are for you! 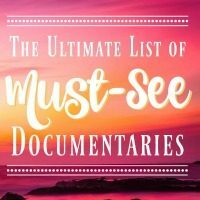 You can find most of these minimalist documentaries on Netflix, and if not there, then definitely on Amazon Prime or HBO. They’re all easy to come by. I’m a total documentary junkie, so when I come across a good one that I love, I typically do what I can to find more like it. That is exactly what happened after I watched one of these (I’ve watched them each a few times so I can’t even remember which one was the first!). 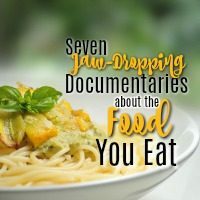 The greatest part about these specific documentaries is that they are bound and determined to very, very seriously change the way you eat. I’m not exaggerating – there’s just no way you can’t be affected by the messages in these movies. So…if you’re looking for a way to jump start a diet, make a lifestyle change, lose weight, or are just in need of filling your Netflix queue, watch. these. documentaries. I’m telling you, you will be thinking differently once you’re done!